You have selected a discontinued product. View the latest information on headphones here. Add a soundtrack to your soul with the A5i Sport headphones. A lightweight, flex wire design keeps our comfort-fit oval ear tips secured, so you can keep pace and stay connected with the performance. Let your favorite artists fuel your workout with the A5i’s full range of music – from deep, thumping bass to crisp, clear highs. Music and voice control stays in one place with a unique, 3-button remote featuring clothing clip and directional mic for hands-free phone calls on your favorite Apple devices. 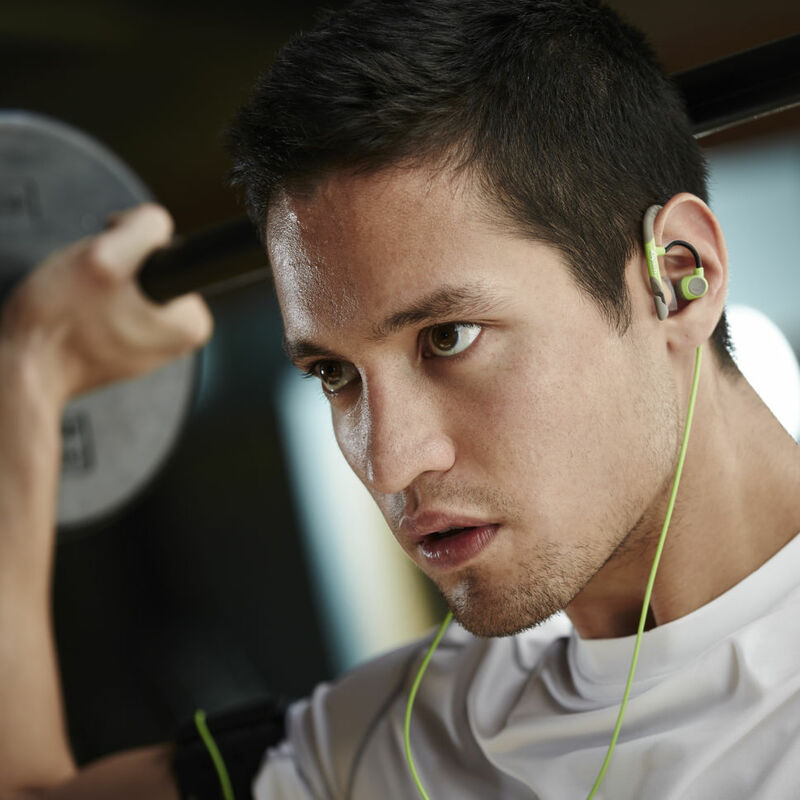 With the A5i headphones, you can take the legendary Klipsch sound wherever the road, trail or treadmill takes you. 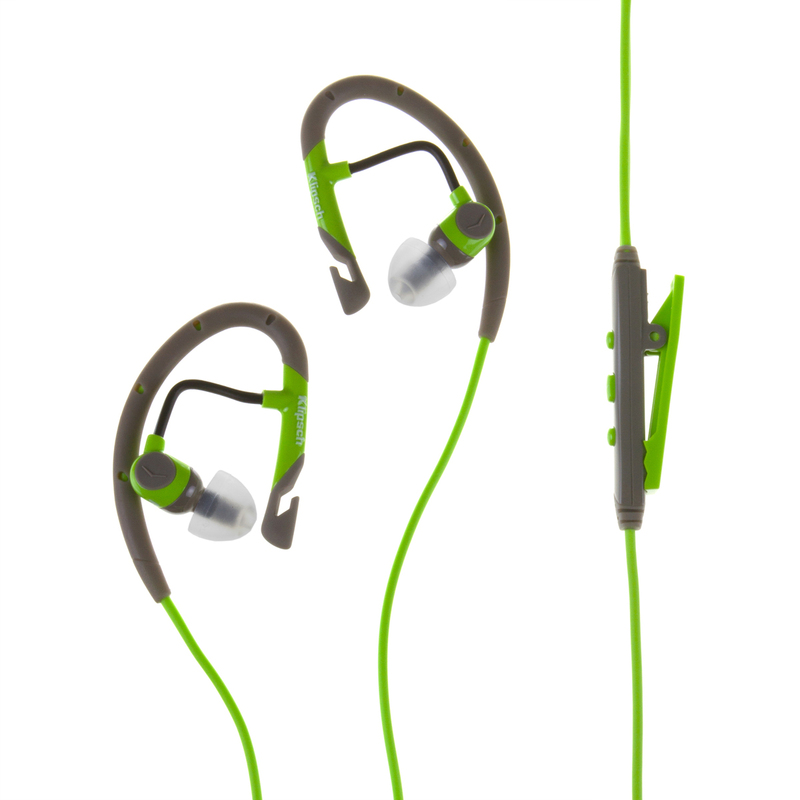 Lightweight, moisture/sweat resistant headphone stays in place during your toughest workout. Secure fit design gently wraps around your ear for stable fit that won’t fall out. Customizable flex wire design, allows you to position the headphone so you find the perfect fit.